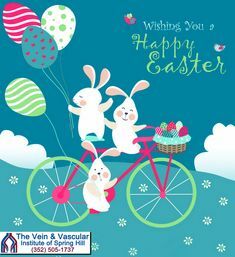 The Vein & Vascular Institute of Spring Hill has five locations to serve you better in Spring Hill, Tampa, Lutz, Riverview and New Port Richey. Our vascular surgeons diagnose and treat all vascular diseases using the most innovative vascular surgery techniques. The vascular surgery techniques that our surgeons use are minimally invasive, let you get back to your daily routine within a day or two, and leave minimal to no scars in the treatment area. Call our Spring Hill vein specialists at (352) 505-1737 to schedule your Vein Consultation.